Police have refuted the news of the lynching of a seven-year-old boy for stealing garri in the Badagry area of Lagos state. Reports and videos making the rounds on the social media indicate that the boy was set ablaze after being beaten up. The reports caused outrage on the social media with many Nigerians calling for an investigation into the incident and an end to jungle justice. 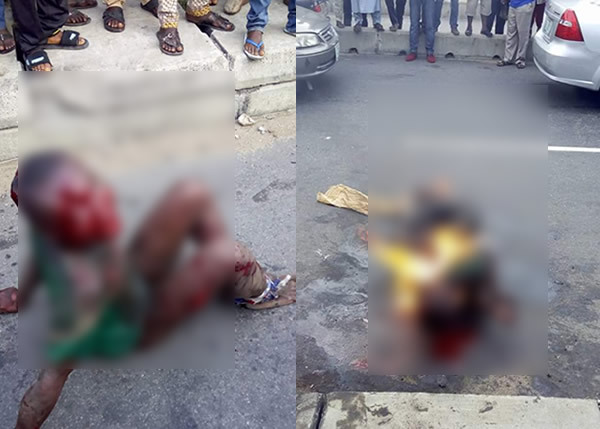 However, the Lagos state Commissioner of Police, Mr. Fatai Owoseni has confirmed, according to a reliable source that the said lynching of the seven-year-old boy over garri theft is untrue. Police complaint unit, headed by Mr Abayomi Shogunle, in its twitter handle @YomiShogunle, said there was no truth in the purported lynching.